Save AED 48 (25.40%) – Earn 13 Shukrans What is Shukran? Shukran is the Landmark Group’s award-winning loyalty programme in the Middle East, which allows you to earn Shukrans when you shop any of our brands. 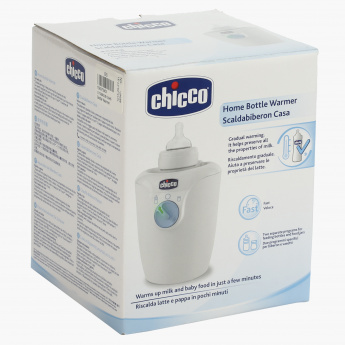 Ideal for keeping your kids water or milk warm in the bottle, this useful bottle warmer is a must-have. 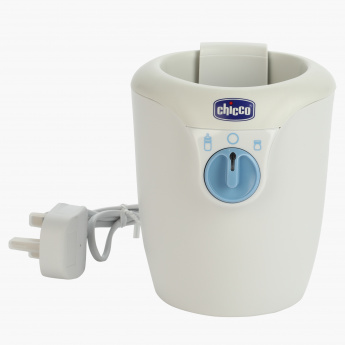 Easy to use, it works on electricity and it will warm up bottles of various sizes.